The new Sound Exerience Website. Make sure to keep posted on all the news regarding upcoming Festivals, Tours and other Projects of the KJSE and its several Orchestra´s and Ensembles! 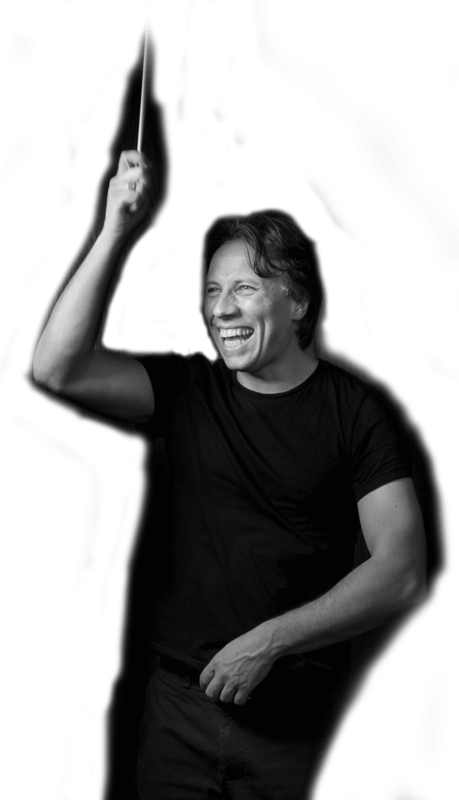 The Kristjan Jarvi Sound Experience sounds like a powerful new means for garnering close listening and connection in the live concert experience. These programs likewise transcend the boundaries between popular, classical, and traditional musics. How did you develop this conceptual framework, and how do you see it evolving in the future?